Rovio Entertainment, maker of the mobile device game, plans to eliminate up to 130 jobs, or 16% of the company's workforce, in Finland. The move is part of an effort to "simplify" Rovio's operations and focus on businesses with the most growth potential, such as games, media and consumer products, according to a statement from CEO Mikael Hed. 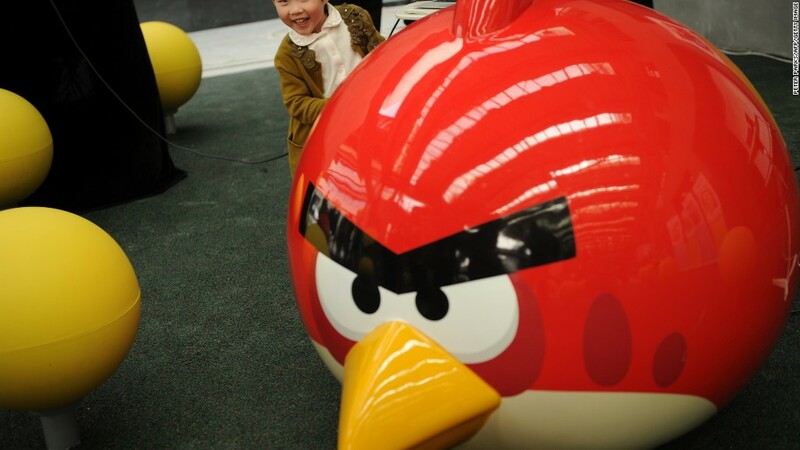 Rovio has grown from a video game developer into a diversified entertainment company following the success of its Angry Bird franchise. But the company acknowledged that it expanded too quickly and needs to slim down before it can resume growth. "We have been building our team on assumptions of faster growth than have materialized," said Hed. The CEO said it was a difficult decision to make, but concluded that it's better to announce the layoffs "sooner rather than later," adding that Rovio is "in a good place to re-ignite growth."